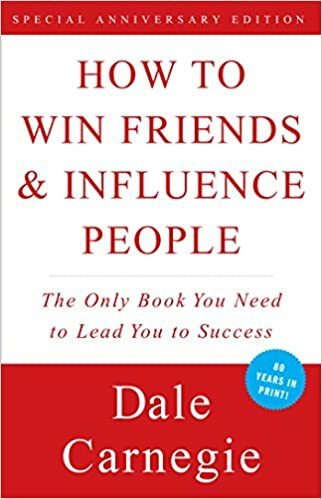 Sponsored by Andrew Carnegie before his death, this Napoleon Hill book is tops among those dedicated to personal success. Read it for the history. Read it for the cognitive science. But definitely - read it!